Episode 12 just couldn’t come fast enough right? Amidst all the travel this summer and everything else going on with blogging, it has probably felt like the podcast has been a little bit neglected. Back on the saddle, there’s fresh new content coming out over the next couple of weeks and we start off with this episode where I’m joined by Robert, a fan that found out I was offering one-on-one mentoring, scheduled a call and agreed to be recorded. It’s a candid look at the value of having a genuine conversation with a fellow blogger and uncovering everything you want to know about. 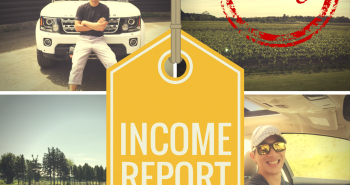 In this podcast I bring to you what it’s like to hop on a one-on-one mentoring call with me. 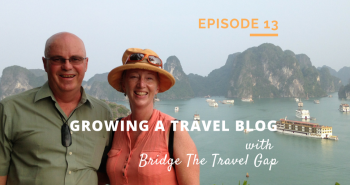 Robert found me through my site and Sohelpful and over the course of 50 minutes he had the chance to pick my brain about what a travel blogger just starting needs to know. loved this! First time listening to a podcast .. Really helpful thank you for sharing :). I didn’t know you were in Toronto! I am as well hopefully I’ll catch you at a travel massive event! Hey Madi thanks for listening 🙂 We should definitely chat at the next Travel Massive! 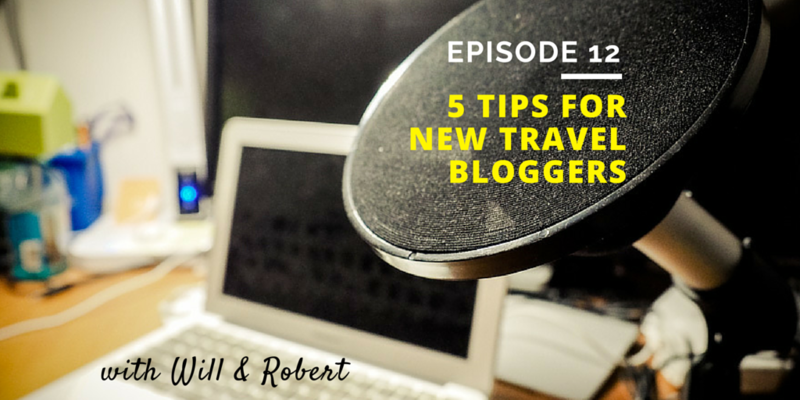 I agree with you suggest a Best tips for new travel bloggers, Thank you Mr. Will Tang for sharing this superb useful information.